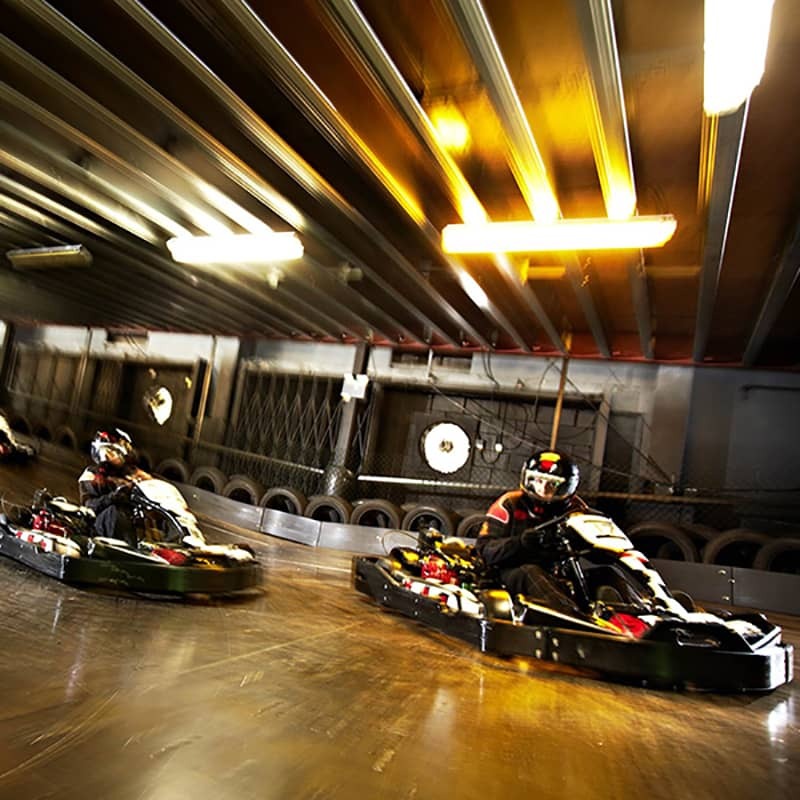 Much faster than the indoor version, which means faster over taking moves and heart stopping cornering is common place to become triumphant and take the trophy home. Before you jump into an outdoor go kart, you will be given full race instructions in a drivers briefing. All the necessary safety equipment is provided for you. No previous driving experience is necessary; not even a driving licence. 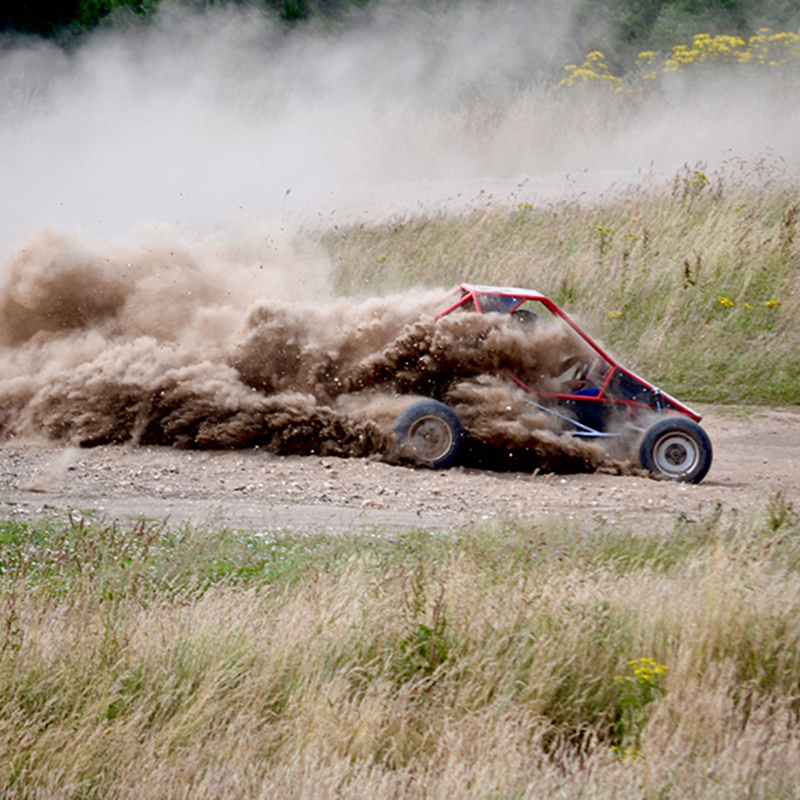 No need to worry about gears, just a brake and accelerator and you're racing. 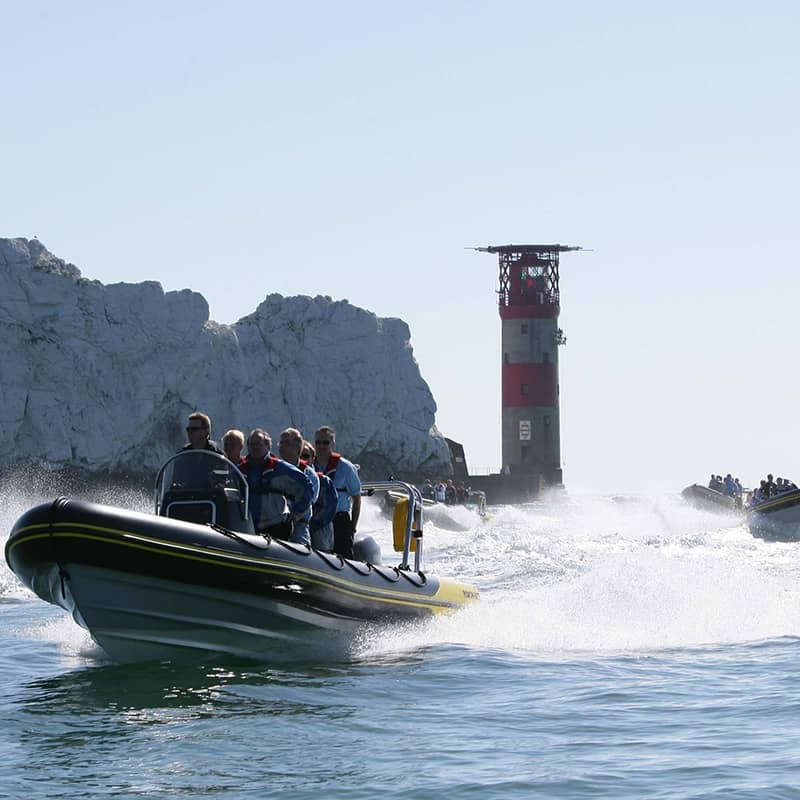 Sprint down the fast straights; take the racing line through the bends, battle for position and dash to the finish line. 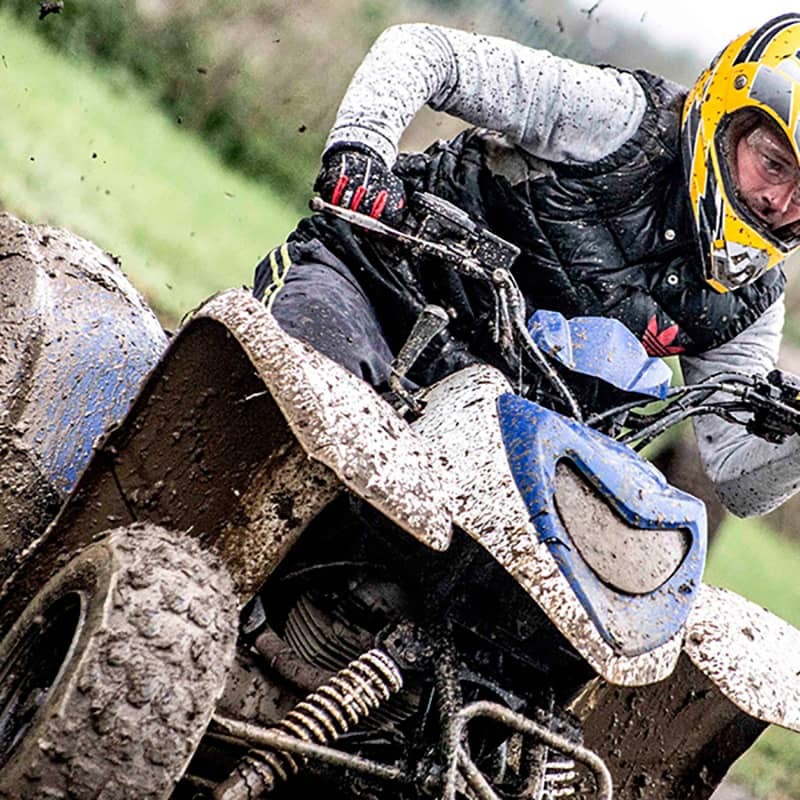 The karting trackside marshals will ensure that the fun packed atmosphere reflects the true spirit of motorsport. 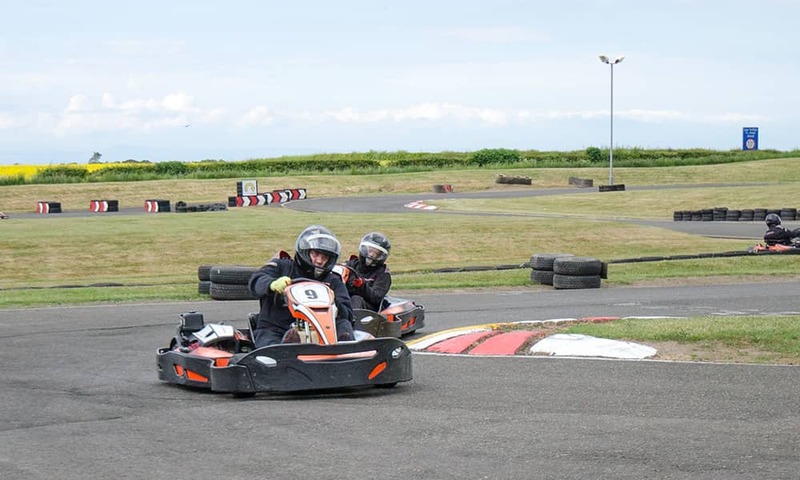 You will be shown how to drive the outdoor go karts and the various flags for different circumstances. 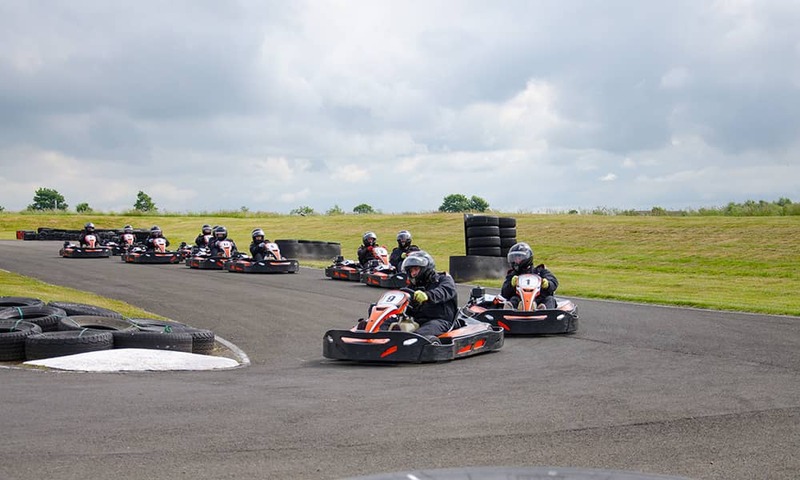 If you have never been go kart racing before, you are in for an exciting day out. 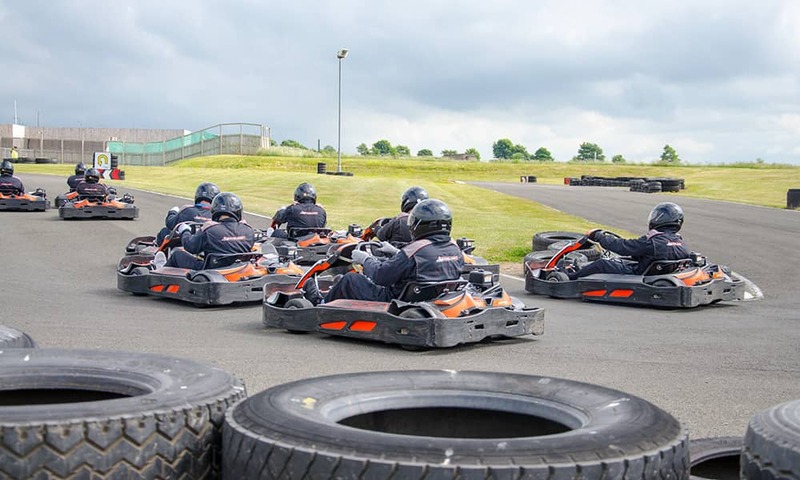 Different outdoor karting tracks in the UK offer either endurance racing - normally over a set time period with a team strategy of who will be racing when and for how long with carefully planned out driver change overs. 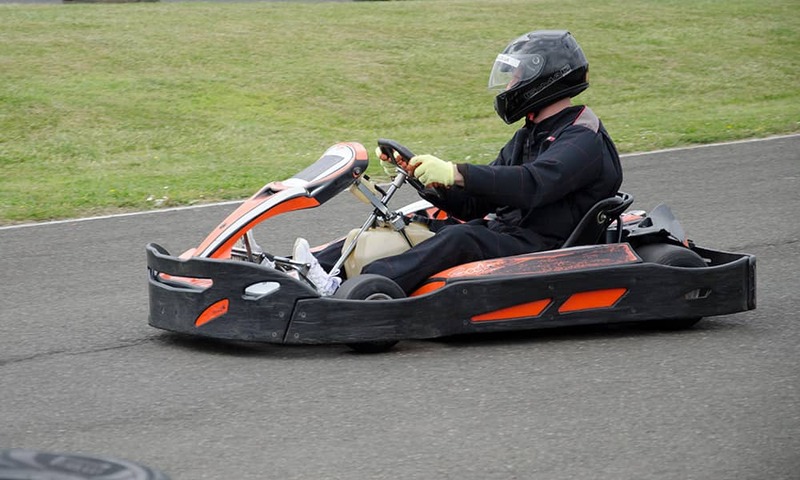 Super slick planning to maximise go kart track time and lap positions. 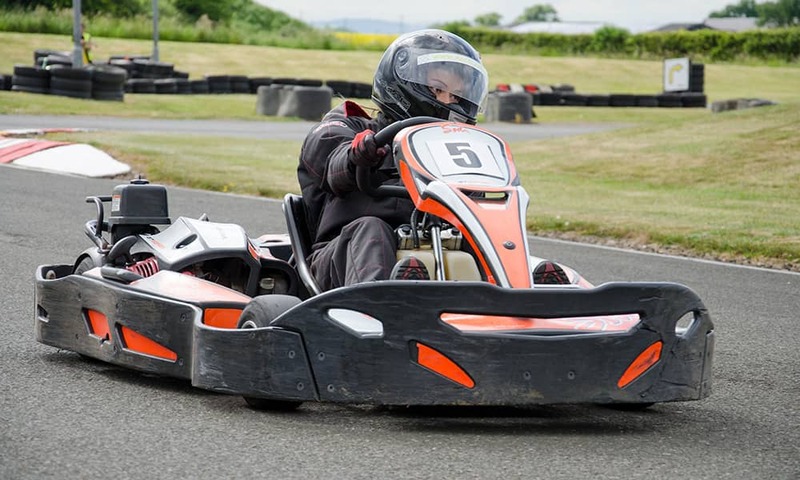 The most common outdoor karting request - the grand prix style format. 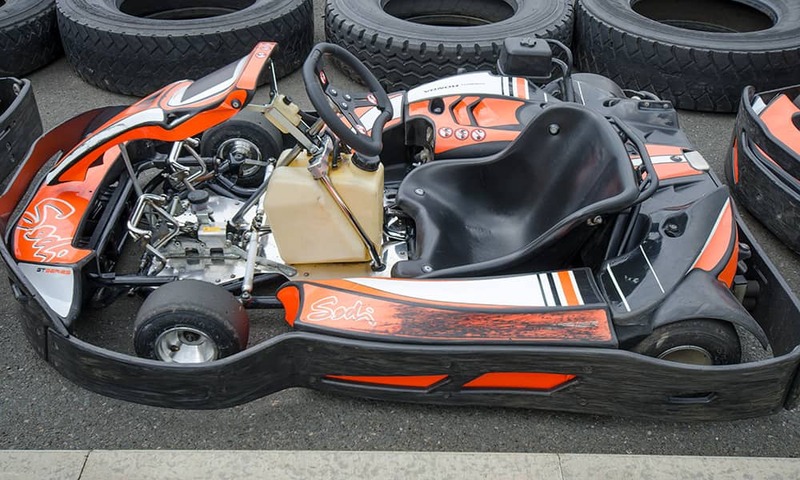 Each kart driver will have to complete a designated number of laps. 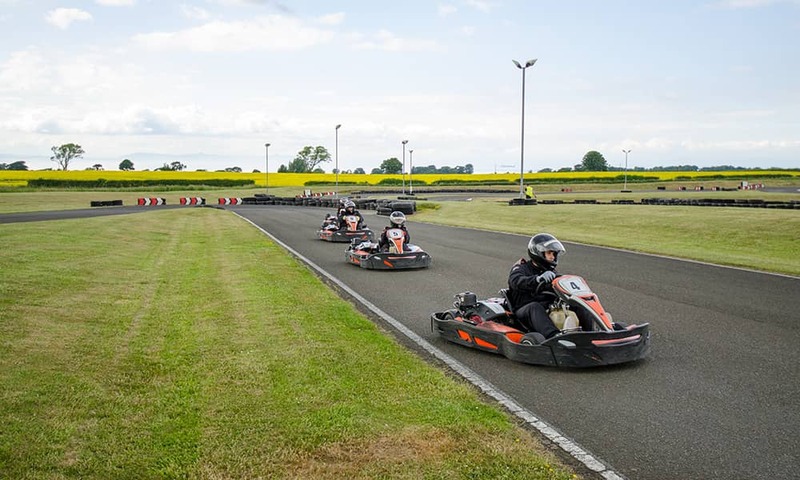 Each kart heat will be monitored and the fastest drivers will be entered into the semi final heats and then final heats. 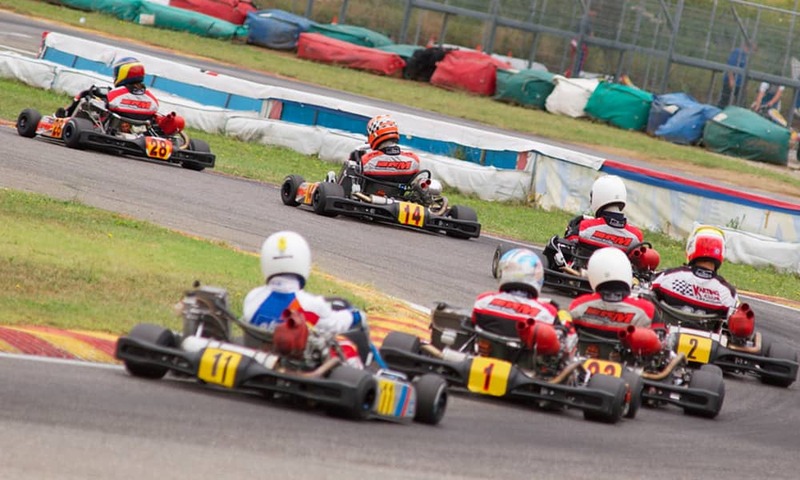 All drivers will have different number of heats depending on the karting option chosen. The top go kart racing drivers of the day get the opportunity to take their place on the winners podium to receive trophies and bubbly.